and thickly buttered brittle bread. over a field of red lingonberries. 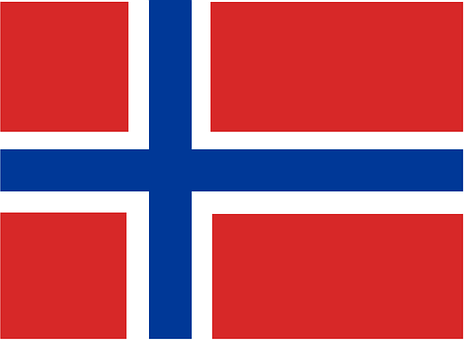 This entry was posted in Norway and tagged fjord, flag, happiness, heaven, Norway, pickled herring, waterfall. Bookmark the permalink.